Creative Virtual, a world leader in customer and employee engagement, knowledge management and self-service solutions, was recently named ‘Best Virtual Assistant Solutions Provider 2017’ as part of the 2017 International Software & Cloud Services Awards. In recent years, the software and cloud industry has increasingly become an essential aspect to modern life. 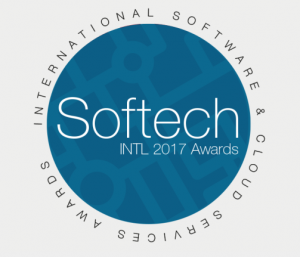 The International Software & Cloud Services Awards look to recognise those who are changing the industry with their innovative thinking, dedication and exceptional work ethic. The awards are given solely on merit and are awarded to commend those most deserving for their ingenuity and hard work, distinguishing them from their competitors and proving them worthy of recognition. 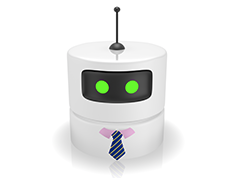 Creative Virtual’s natural language virtual assistant technology, V-Person™, is backed by a knowledge management, workflow management and business intelligence reporting platform, V-Portal™, which is a key differentiator in today’s marketplace. Creative Virtual’s solutions are designed to be complementary to what organisations already have in place, to sit on top of existing infrastructure and integrate with existing systems, so organisations can create highly personalised virtual conversations quickly and without lengthy or expensive development projects. Today the company’s virtual assistant solutions are having over 50 million conversations per year and that number is growing. Visit the Creative Virtual website to learn more about their critically-acclaimed suite of Smart Help solutions.